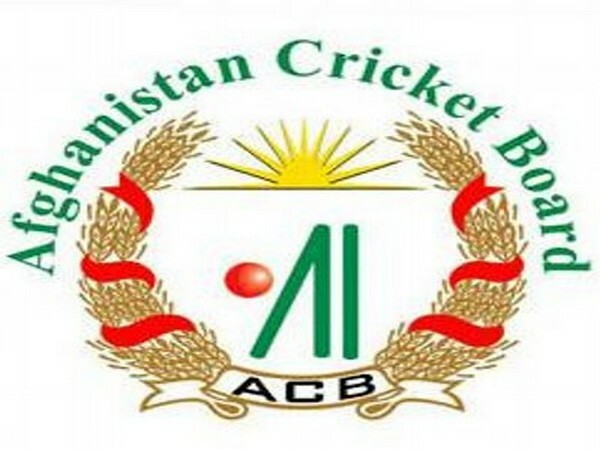 New Delhi [India], Apr 6 (ANI): Afghanistan players, Rashid Khan and Mohammad Nabi, have expressed their dissent against Afghanistan Cricket Board's decision to sack Asghar Afghan as captain of Afghanistan team, by calling it irresponsible and bias. 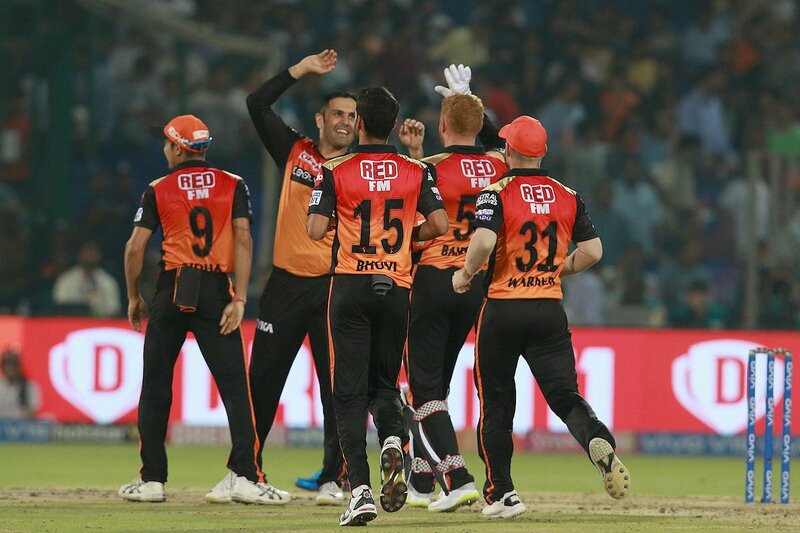 New Delhi [India], Apr 4 (ANI): Sunrisers Hyderabad defeated Delhi Capitals by five wickets in the 12th edition of the Indian Premier League (IPL) at the Feroz Shah Kotla stadium in Delhi on Thursday. New Delhi [India], Sep 15 (ANI): Cricket fans in India will be treated with yet another overseas competitive cricket league from October 5 to 21. 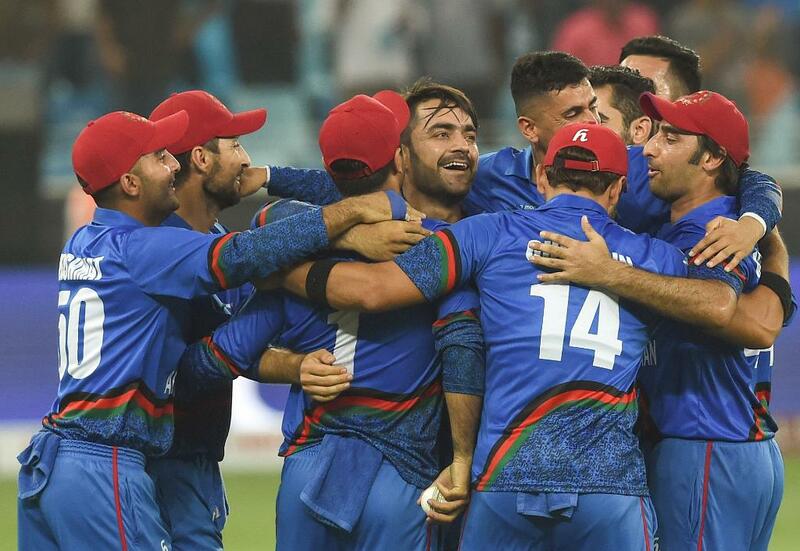 Bengaluru (Karnataka) [India], Jan 28 (ANI): Four Afghan cricketers created history and made huge strides as they were picked up by their respective franchises in the cash-rich Indian Premier League (IPL) auction 2018 here on Sunday. Hyderabad [India], Apr. 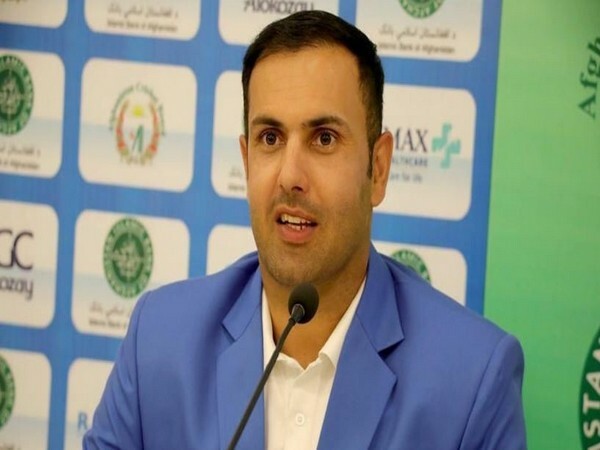 6 (ANI): Mohammad Nabi, who is playing for Sunrisers Hyderabad in the ongoing edition of the Indian Premier League (IPL), has insisted that Afghanistan is ready to play Test cricket. Bengaluru [India], Feb.20 (ANI): All-rounder Mohammad Nabi on Monday became the first Afghanistan player in the Indian Premier League when he was sold to Sunrisers Hyderabad for a base price of Rs. 30 lakh in the IPL Auction at the Ritz-Carlton hotel in Bengaluru.